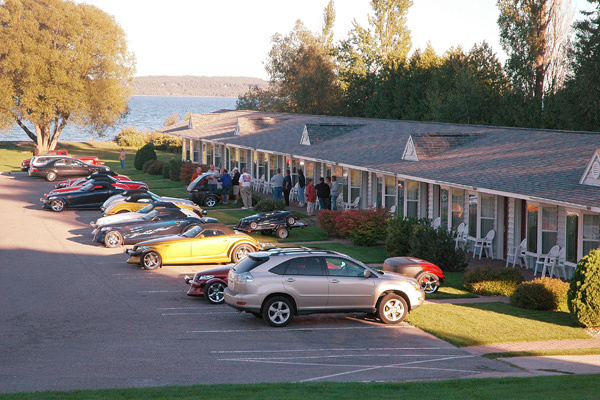 Talk to our knowledgeable Group Sales Department at the Best Western Harbour Pointe Lakefront when you're planning your next tour through the Straits of Mackinac. We are happy to package tours and attractions from ferry tickets to Mackinac Island, to a dinner cruise through the world-famous Soo Locks, to lunch at the Grand Hotel. We specialize in motorcoach tours, educational student tours, wedding festivities, club rallies, family reunions and more. 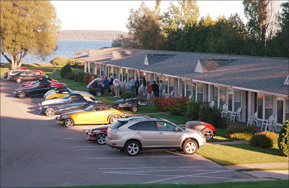 link Book your group with the Best Western Harbour Pointe Lakefront and bring along your friends, family and loved ones. Email us or call 800-642-3318 to talk to one of our group sales team members. 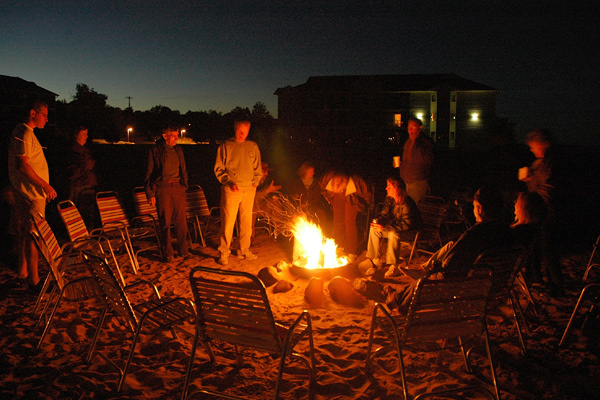 We'll help ensure you have the perfect group getaway on your next trip to the Straits of Mackinac. cancellation policy: reservations cancelled within 48 hours of arrival are subject to a charge of the first night's room and tax. 2 pools, internet, breakfast and more! Wherever Life Takes You, Best Western Is There.® Each Best Western ® branded hotel is independently owned and operated. © 2002–2017 Best Western International, Inc. All rights reserved.